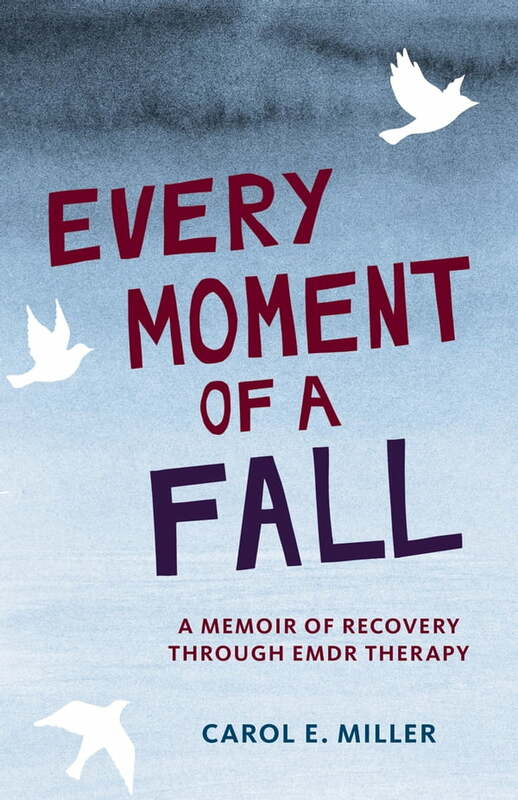 Every Moment of a Fall (Kobo eBook) | Copperfield’s Books Inc.
Carol E. Miller was sixteen when the private plane piloted by her father crashed, pinning her in the wreckage, critically injuring her parents and killing her twelve-year-old sister. Compounding this traumatic event, her father told her he wished she had died instead of her sister. For the next twenty years, she labored under feelings of guilt and lack of self-worth. When another in a long line of personal crises landed her in therapy with an EMDR (Eye Movement Desensitization and Reprocessing) practitioner, she began at last to investigate the crippling effects of the plane crash. Using bi-lateral stimulation to access her fiercely guarded memories, she learned to challenge the belief that the crash was all her fault, and that she didn't deserve to be alive. This is a brave and revealing memoir of recovery from tragedy, and a fascinating, vividly narrated exploration of the increasingly popular eye-movement therapy developed to heal the wounds trauma leaves in its wake. Take a Vacation. Bring a Book! Sign Up for Book News & Events!